Dementia is a disorder that affects the mental processes of the brain, caused either by brain disease or injury. These persistent and commonly chronic disorders can cause loved ones to exhibit abnormal behaviors such as changes in personality, impaired reasoning and judgment, and memory failure. Dementia can become debilitating, not only for the individual, but for family members as well. When lost minutes turn to hours, or even days spent caring for loved ones with dementia, quality of life can dwindle for all. And while diseases like Alzheimer’s and Lewy-Body can take their toll on family and life in general, there is hope. 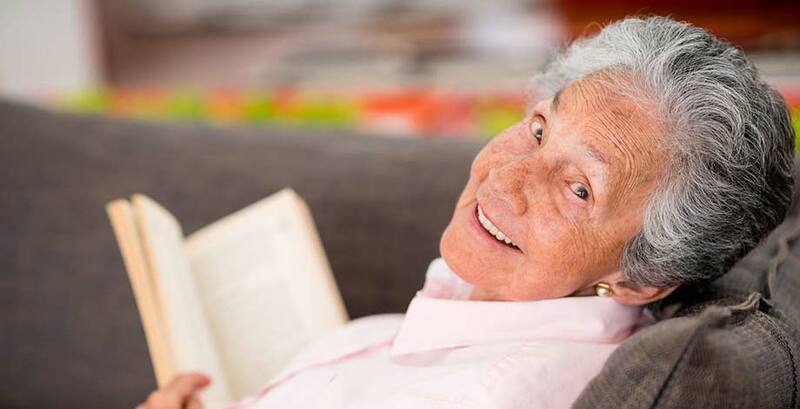 Jefferson's Sunset Ridge Memory Care believes that providing a routine based schedule, individualized for each resident, serves to easily acclimate our residents to the senior living experience. Providing well rounded life enrichment programs that stimulate independence in activities of daily living, combined with personal care planning and monthly wellness checks, help to maximize the quality of life for every resident while promoting good health and well being. And with a 1:6 staff to resident ratio that is higher than most facilities, you can be sure your loved ones are receiving the individual care and attention they need. Located in the city of Jefferson, Wisconsin, in Jefferson County, Sunset Ridge Memory Care believes in providing our residents with quality and compassionate care. We strive to enhance the quality of life, preserve one's dignity, and meet social and emotional needs of each individual. By working together with family members, our care team, and other health professionals, we can provide the best care possible within a family oriented community senior living facility.